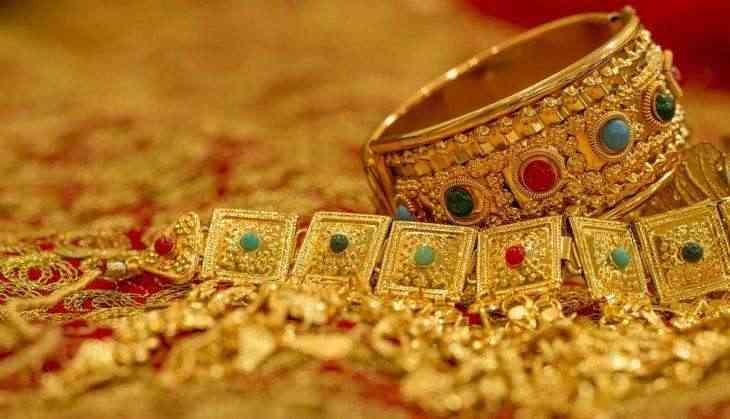 A gang robbed Rs 98.05 lakh worth of jewellery from a vehicle of Kerala-based Kalyan Jewellers in KG Chavadi - Tamil Nadu border on Monday. "The jewellery comprising gold and silver worth Rs. 98 lakh stolen from a car being transported with all required documents at Chavadi, near Walayar. The incident happened on January 7 at 11:30 am near a petrol pump," Kalyan Jewellers issued a statement after the incident. As per Company officials, a Mahindra Scorpio and a Maruti Alto were tailing the vehicle in which the jewellery was being transported. At Kakkachavadi, near the HP Petrol Pump, the company vehicle was surrounded by the robbers and the drivers were forcibly evicted from the Mahindra Xylo, which was carrying jewellery. The suspects then drove away in the Mahindra Xylo, leaving the Company drivers stranded on the road. Also, Kalyan Jewellers have revealed the name of their driver, Arjun C R, who was accompanied by another driver. Further, the company officials said that steps have been taken to lodge a claim with the insurance company. A complaint has been lodged with police officials in both Kerala (Palakkad) and Tamil Nadu (Chavadi).